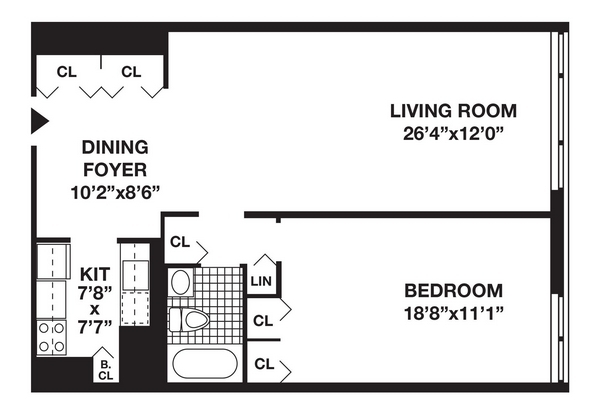 1 Bedroom / 1 Bathroom / 872 sq. ft.
Gateway NY offers no-fee luxury rentals in NYC. Located in Lower Manhattan, our Battery Park Rentals are conveniently located near Tribeca, the Waterfront and the Financial District. We have studio, 1 bedroom, 2 bedroom, and 3 bedroom apartments for rent in NYC with no broker fee.